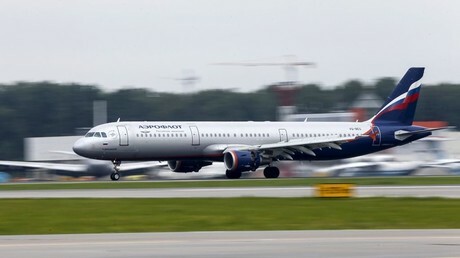 The Russian aviation security center will send a request to the UK authorities regarding searches of the Aeroflot plane in London, the Russian Transport Ministry said in a statement. 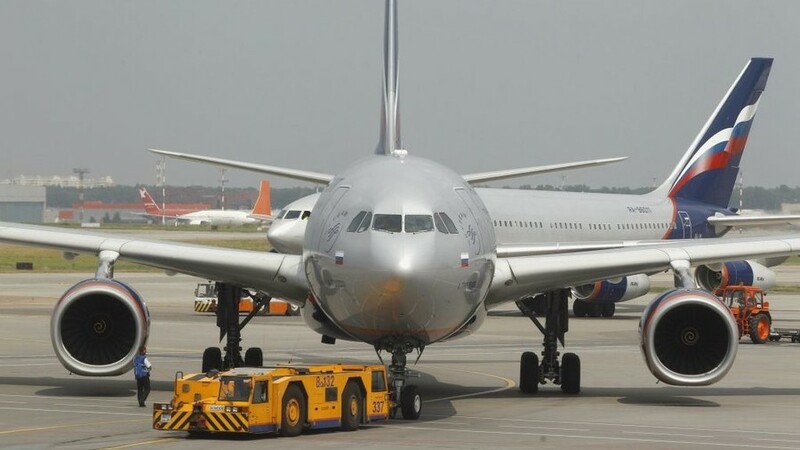 In the event that the British side fails to provide any explanations, Moscow “will regard these actions against our plane as illegal, and will consider similar measures against British aircraft,” it added. Senator Vladimir Dzhabarov, who is the First Deputy Chairman of the Federal Council’s Committee on Foreign Affairs, told RIA-Novosti that the actions taken by British authorities were “another provocation.” Due to the current tensions between London and Moscow over the Skripal case, “it’s worth recommending our citizens to refrain from visiting the UK,” Dzhabarov said. Deputy Chairman of the State Duma’s Committee for Security, Anatoly Vyborny, blasted the search of the Russian plane as “legal nihilism” and a “flagrant violation of the norms of international law” on the part of Britain.